Gather your family, make some hot cocoa and hop in the car for a night on the town. Plan a night to see the lights in the annual Light Up Marysville Christmas Lighting Contest. “It’s the perfect Christmas tradition,” said Michelle Whitesell, Director of Marysville Convention & Tourism. 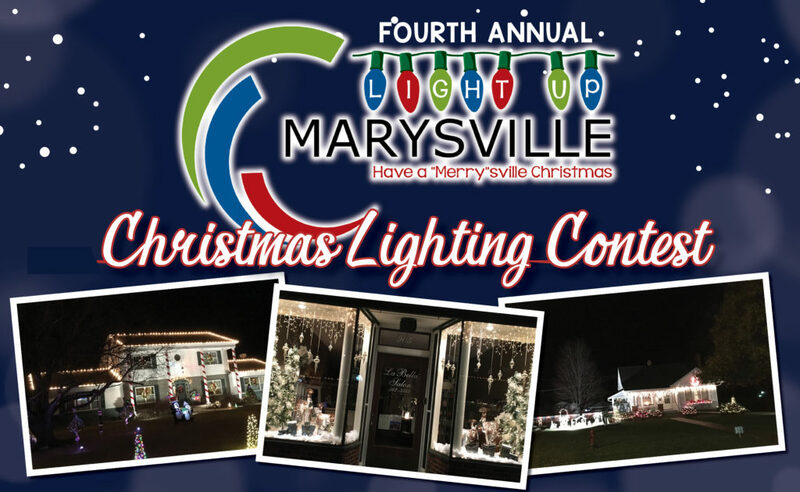 Fifty-four homes and businesses throughout Marysville are signed up for the fourth annual contest, which features the competition’s biggest prizes to date. More than $575 in prizes will be awarded to the best decorated spots in Marysville. The competition has four categories: People’s Choice, Clark Griswold, Reason for the Season and Best Business. To vote in the lighting contest, pick up a map of participating locations. Maps are available at area convenience stores, the Marysville Advocate, the Marysville Public Library and the Chamber of Commerce. Maps will also be available on the Visit Marysville Facebook page and their website at www.visitmarysvilleks.org. Voting began December 1 and ends December 25. Ballots may be turned in to the drop boxes at City Hall or the Marysville Public Library. The committee has once again partnered with the Wagon Wheel Café, 703 Broadway, for the contest. People who pick up a map at the Wagon Wheel will receive a free to-go cup of coffee or hot chocolate. 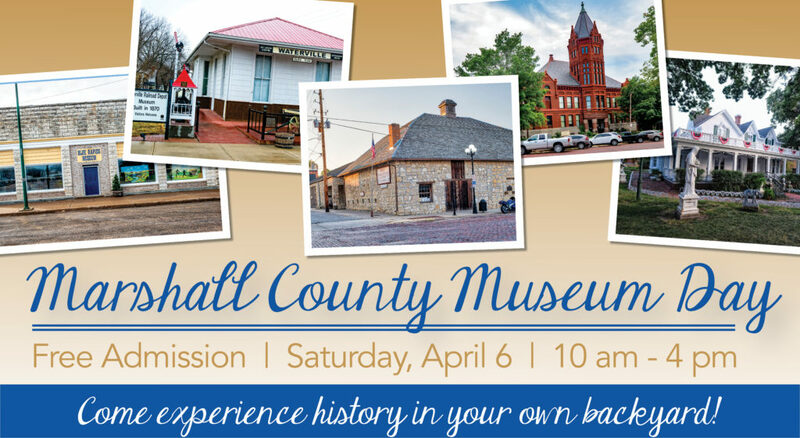 For more information, contact Marysville Convention & Tourism at (785) 619-6050 or director@visitmarysvilleks.org.